Kenneth K. Ching is a partner with the Firm and is an experienced business and employment law attorney. After graduating from Duke University School of Law, Ken was a law school professor, as well as a litigation attorney with several prominent Nevada law firms. Ken uses strategy and efficiency to achieve his clients’ goals. Ken’s practice focuses on litigation of civil, contract, and employment disputes. He also provides general counsel on employment law issues such as the Americans with Disabilities Act, Title VII, the Family Medical Leave Act, the Age Discrimination in Employment Act, the Fair Labor Standards Act, worker’s compensation, drug testing, safety issues, wage and hour law, harassment and discrimination investigations, terminations, and employee manuals and policies. 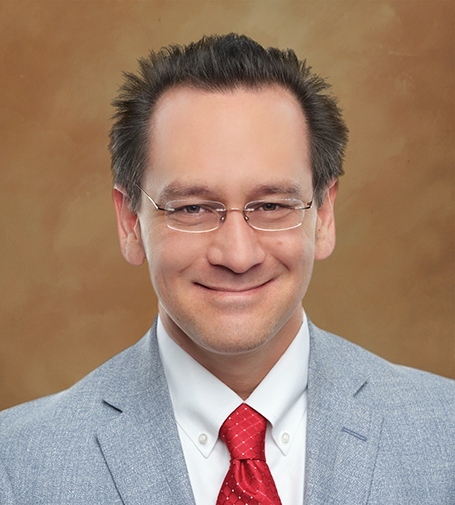 Ken is also a nationally recognized legal scholar and has published many articles on the topic of contracts, and he advises clients on the negotiation, drafting, and interpretation of contracts. Ken was born in Reno in 1978. He attended Elmcrest and Roy Gomm Elementary Schools, Billinghurst Middle School, and Reno High School, and received his B.A. degree in Journalism from University of Nevada, Reno in 2001. When away from the office, Ken spends time with his wife and three children. He is a writer and guitar player. He attends Covenant Presbyterian Church. Obtained judgment for more than $1 million in attorneys’ fees for civil rights plaintiff. Obtained dismissal of claims for fraud and breach of contract on behalf of regional bank and mortgage broker. Stoffels v. DLJ Mortg. Capital Inc., 2011 WL 4552370 (D.Nev. 2011). Represented largest gas station and convenience store operator in Nevada on claims of fraud, misrepresentation, and breach of contract, leading to a judgment in excess of $100 million. Provided outside general counsel to international airport. Provided employment law counsel to major entertainment companies.